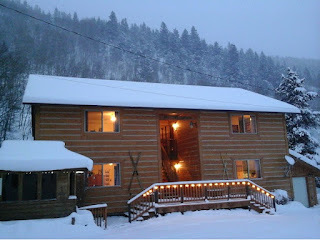 Unbeatable deal at Ski Town Condos in Monarch, Colorado! Don't let your spring break ski trip break the bank. 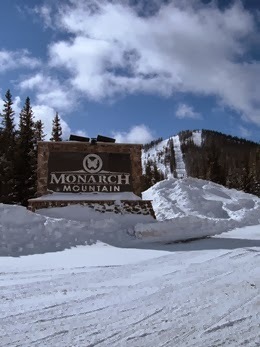 Monarch Mountain is offering a four pack at $189 that is fully transferable, tickets valid for use Feb. 16 to April 10, 2016.